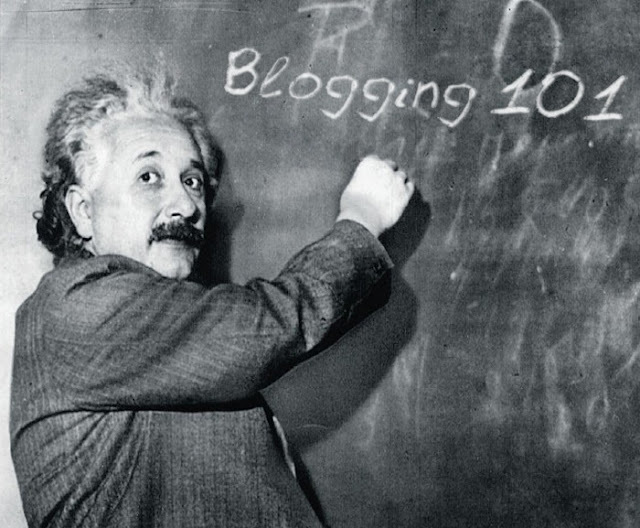 The Whacko Blogs Presents: Blogaholics Anonymous Blogging Tips of the Day: The First Thirty! Blogging Tip of the Day: Vol. 01 ~ Take time to respond to your comments. Blogging Tip of the Day: Vol. 02 ~ Take advantage of your blogging system's dashboard. Blogging Tip of the Day: Vol. 03 ~ Learn how to handle your audience. Blogging Tip of the Day: Vol. 04 ~ Stop wasting time on people who could care less about you. Blogging Tip of the Day: Vol. 05 ~ Don't question your readers too much. Blogging Tip of the Day: Vol. 06 ~ Always remember to compliment your brand in your free time. Blogging Tip of the Day: Vol. 07 ~ Why you should dance with the ones who brung you. Blogging Tip of the Day: Vol. 08 ~ Why you should actively be guest blogging. Blogging Tip of the Day: Vol. 09 ~ Adding a fun question at the end of your posts. Blogging Tip of the Day: Vol. 10 ~ Learning to have a short memory and why. Blogging Tip of the Day: Vol. 11 ~ How to take notes to make you a better blogger. Blogging Tip of the Day: Vol. 12 ~ When the decision to remake yourself is the best option. Blogging Tip of the Day: Vol. 13 ~ Don't overestimate your readers. Blogging Tip of the Day: Vol. 14 ~ You don't blog to get rich and don't let anyone fool you otherwise. Blogging Tip of the Day: Vol. 15 ~ Your blog is YOU, no more and no less. Blogging Tip of the Day: Vol. 16 ~ Don't overexpose yourself and overwhelm everyone else. Blogging Tip of the Day: Vol. 17 ~ The great e-mail list questions and debate. Blogging Tip of the Day: Vol. 18 ~ You better learn to laugh at yourself and quickly. Blogging Tip of the Day: Vol. 19 ~ Ignorance is bliss. Blogging Tip of the Day: Vol. 20 ~ Do as I say not as I have done. Blogging Tip of the Day: Vol. 21 ~ Always remember you are speaking to an audience and not any one individual. Blogging Tip of the Day: Vol. 22 ~ How often do you put a picture of yourself in your blog? Blogging Tip of the Day: Vol. 23 ~ Everything is an opportunity to blog. Blogging Tip of the Day: Vol. 24 ~ Becoming the master of the cross post. Blogging Tip of the Day: Vol. 25 ~ Don't let your excuses to not blog become your blogs. Blogging Tip of the Day: Vol. 26 ~ Let all of your guest bloggers have autonomy. Blogging Tip of the Day: Vol. 27 ~ Always feed your inner know-it-all. Blogging Tip of the Day: Vol. 28 ~ Learn to bring the random so that you can keep your audience. Blogging Tip of the Day: Vol. 29 ~ You do have to set some expectations for yourself. Blogging Tip of the Day: Vol. 30 ~ Don't become a slave to the greedy needy.